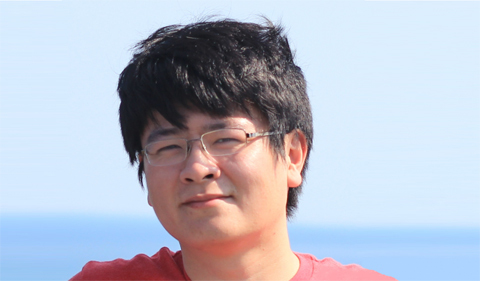 The post NQPI Seminar Series: Xuan Gao appeared first on Ohio University | College of Arts & Sciences. 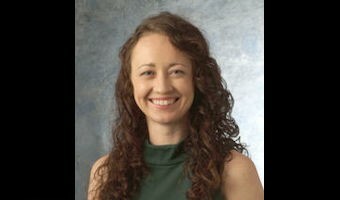 The post NQPI Seminar Series: Julie Renner appeared first on Ohio University | College of Arts & Sciences. 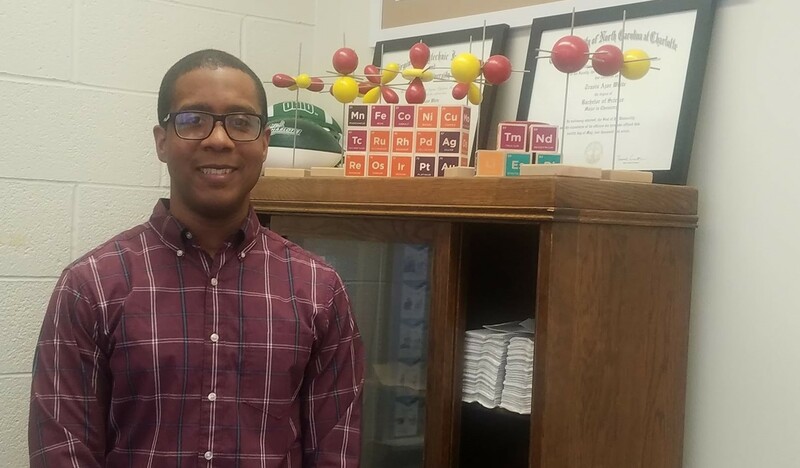 The post Travis White Speaks on Renewable Energy at NQPI Seminar appeared first on Ohio University | College of Arts & Sciences. 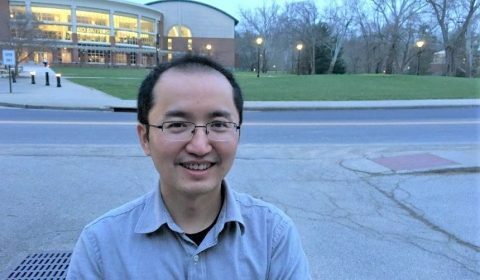 The post Chen Offers an Unusual Mechanism of Florescence Quenching appeared first on Ohio University | College of Arts & Sciences. 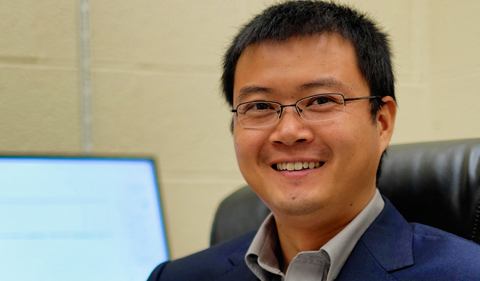 The post Zhu Speaks on Developing Two-Dimensional Magnetic Materials appeared first on Ohio University | College of Arts & Sciences. 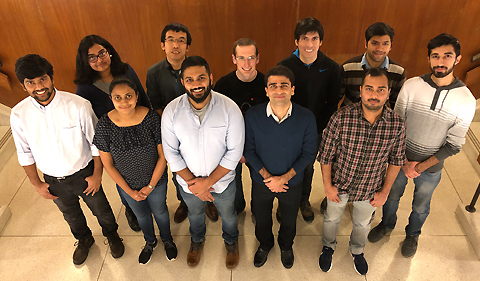 The post OHIO Researchers Manipulate Materials to Harness Novel Properties appeared first on Ohio University | College of Arts & Sciences. The post NQPI Poster Competition Video Spotlights Student Research appeared first on Ohio University | College of Arts & Sciences.